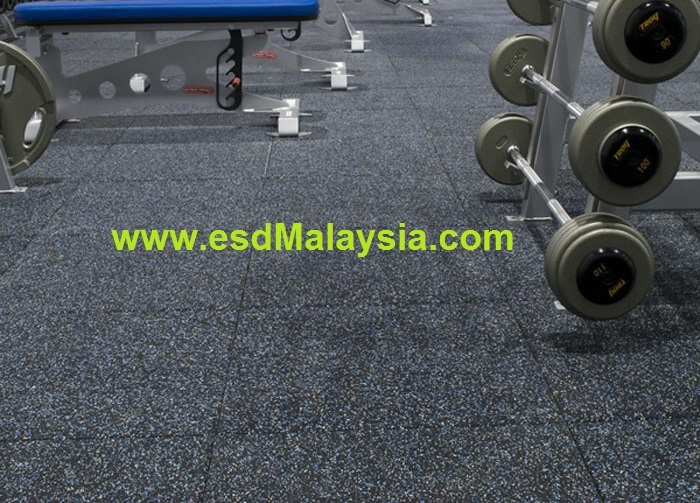 The perfect solution for weight rooms for extra shock and sound absorption. 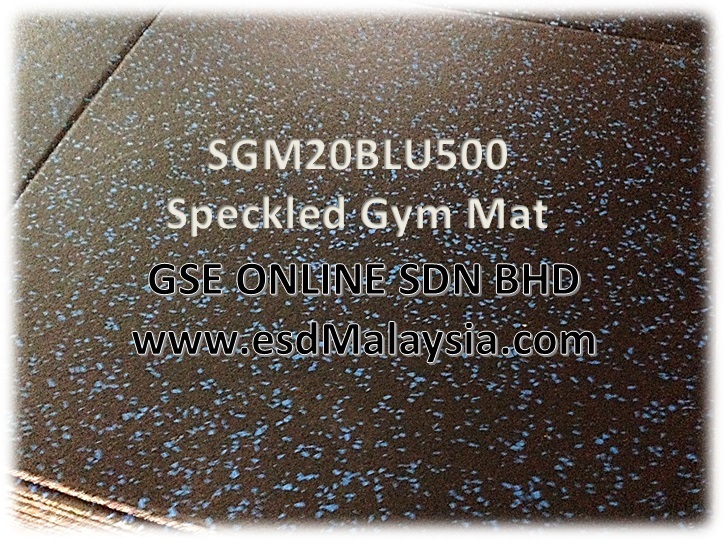 Our Speckled Rubber Floor Tile is Heavy weight, durable and a unique look when decorating your workout area. 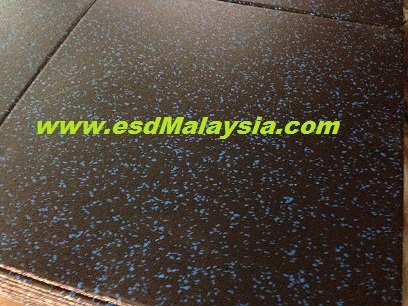 2) Naturally slip resistant .